Other features: NOAA WX alert (US version only). 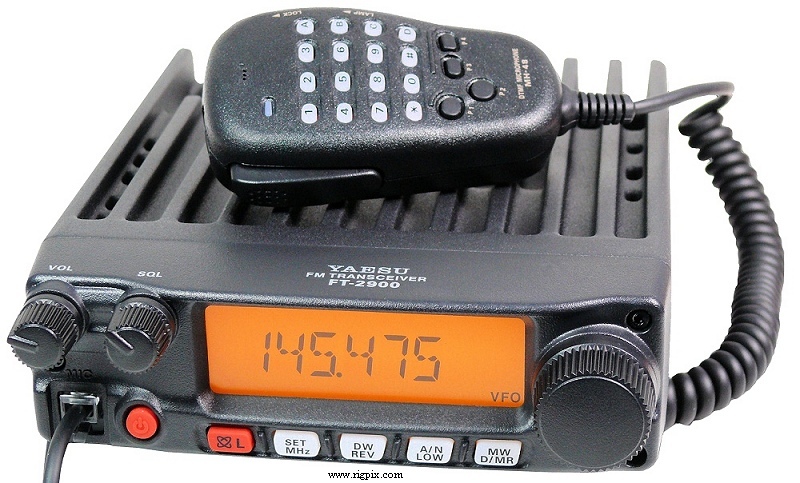 CTCSS/PL, DCS and DTMF. Dimmer.